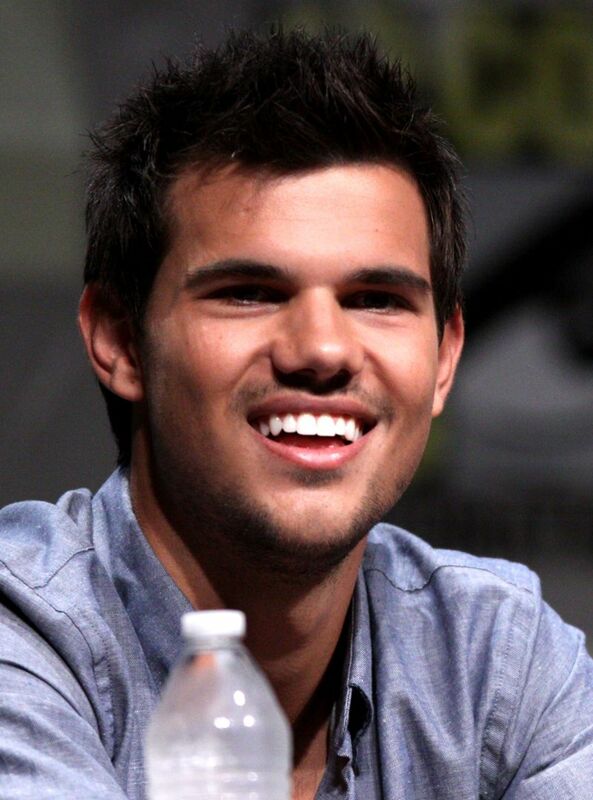 Taylor Lautner (born February 11, 1992) is an American actor, model and martial artist. Lautner is known for playing Jacob Black in The Twilight Saga film series based on the novels of the same name by Stephenie Meyer. Lautner later began his acting career, appearing in bit roles in comedy series such as The Bernie Mac Show (2003) and My Wife and Kids (2004), before having voice roles in television series like What's New, Scooby-Doo? (2005) and Danny Phantom (2005). In 2005, he appeared in the film Cheaper by the Dozen 2 and starred in The Adventures of Sharkboy and Lavagirl in 3-D. 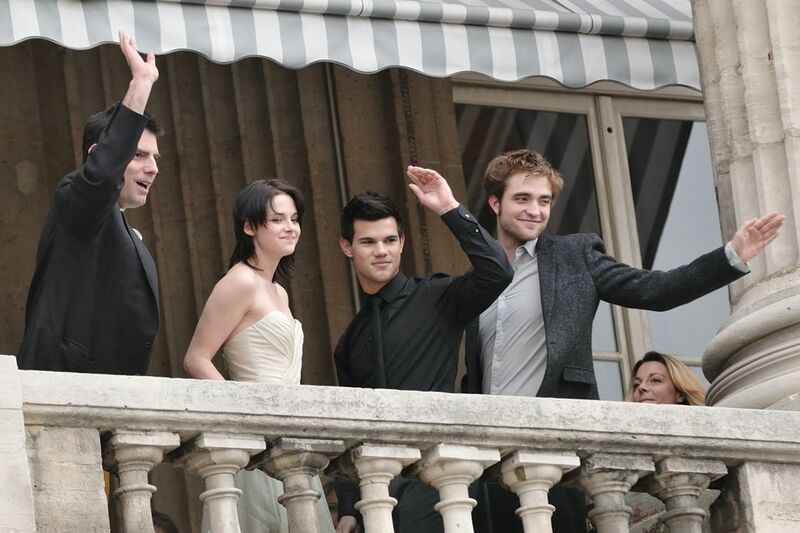 He also starred in the 2011 action film Abduction. Read more on Wikipedia.